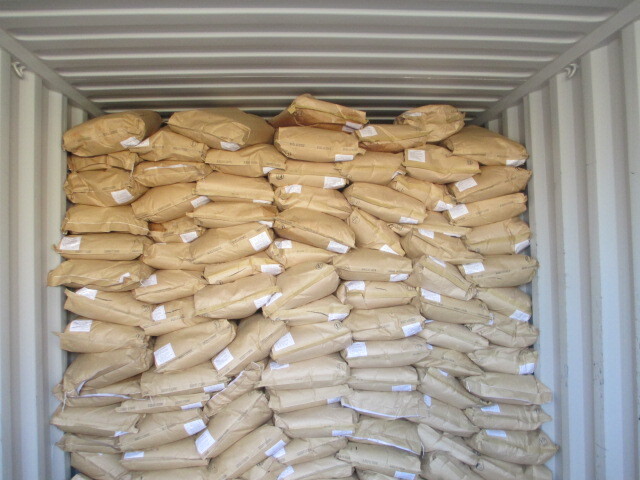 Hebei luckyocean International Trading Limited is one of the leading MSG exporters in China since it was established in 2002 and monosodium glutamate (MSG) is one of our primary products. 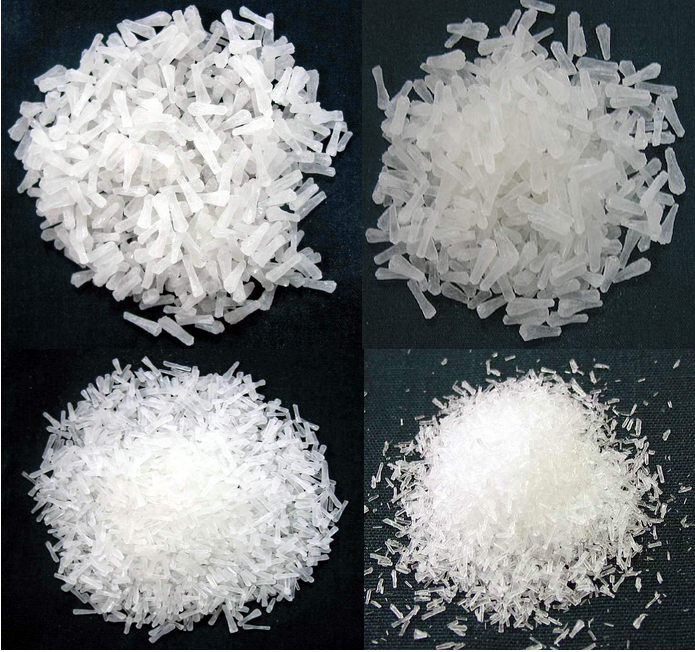 We can supply any purity, mesh (6-80 mesh) and packaging (3g-25kg) of MSG upon customer`s request and is especially famous for 6 to 8 mesh large crystal. LOSS ON DRYING (H2O)	 0.3 PCT MAX. CLORIDE (CL)	 0.039 PCT MAX. LEAD (PB)	 1 PPM MAX. ARSENIC (AS)	 0.5 PPM MAX. 1. Having no direct nutritional value, MSG(Monosodium Glutamate) can increase the flavor of food, which can raise people's appetite. MSG(Monosodium Glutamate) also can enhance people's digestibility to food. Looking for ideal Pure 99% Price 0 Salt Manufacturer & supplier ? We have a wide selection at great prices to help you get creative. All the Monosodium Glutamate MSG are quality guaranteed. 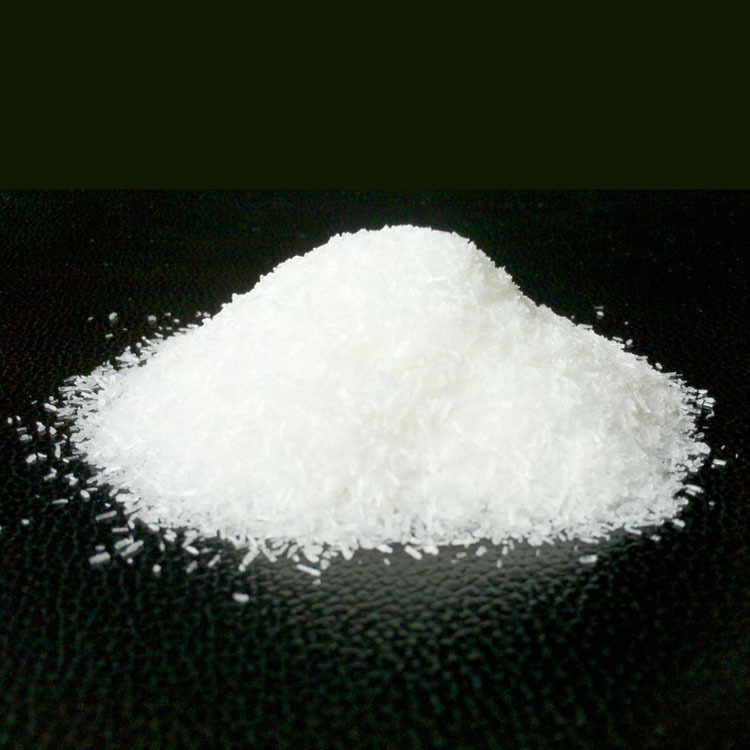 We are China Origin Factory of 0 Salt Monosodium Glutamate. If you have any question, please feel free to contact us.